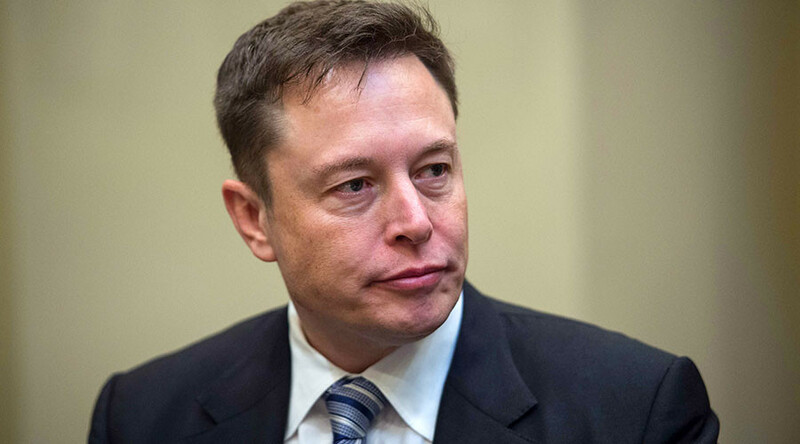 Elon Musk has followed through on his threat to leave Donald Trump’s White House advisory council after the president reneged on the Paris accord. The Tesla and SpaceX CEO fulfilled his promise Wednesday, saying he had done all he could to convince Trump of the threat posed by climate change. Musk served on both Trump’s economic advisory board and his manufacturing jobs initiative council. Trump repeatedly referred to employment statistics during his announcement Thursday, citing job losses in manufacturing, steel and coal industries as unacceptable for the US economy. Musk is the CEO of Tesla, a company aiming to revolutionize the electric car and battery storage industries. He’s also the chairman of SolarCity, which aims to make distributed solar energy as affordable and accessible as possible across the US. Musk was also quick to point out the flaws in Trump’s arguments about emissions from China canceling out any potential future US improvements in CO2 emissions.